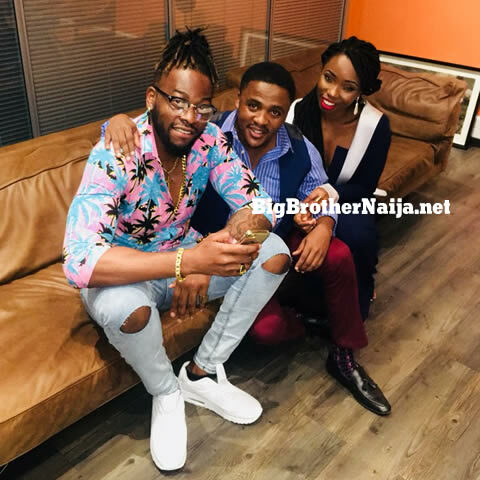 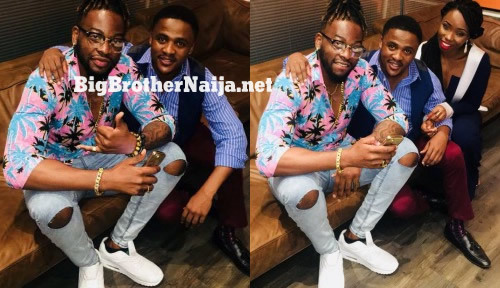 Big Brother Naija 2018 recently evicted housemates,Teddy A and Bambam have already reunited following exit from Biggie’s house on Saturday and Sunday respectively. 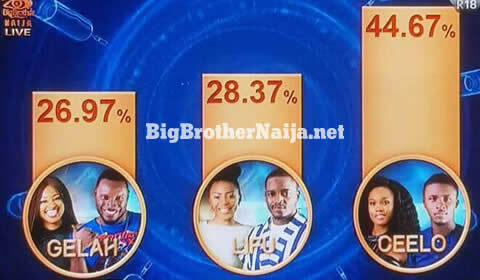 Teddy A and Bambam received the least amount of votes from the voting audience across the entire Africa and thus getting booted from the show. 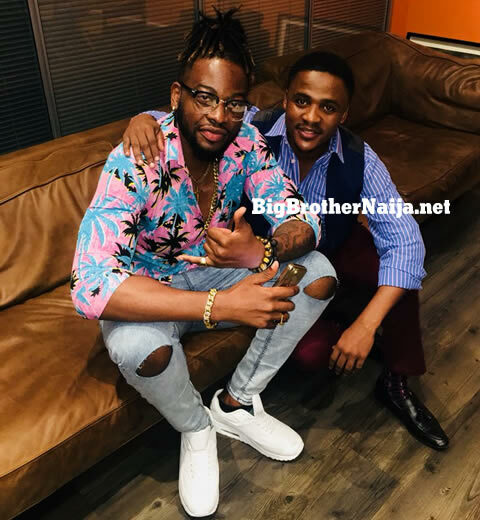 But shortly after Teddy A’s eviction last night, he was reunited with his lady love Bambam backstage after which they both posed for pictures with Steve Mabusela the auditor from Deloitte. 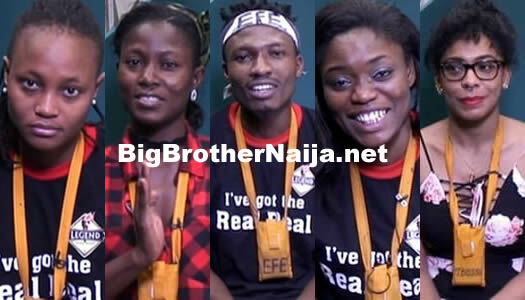 5 Housemates Have Made It To The BBNaija 2017 Grand Finale, Who Are You Voting For To Win The Money?